WOW! Cheap flights to Australia: Melbourne/Sydney/Brisbane for only €543! Now that’s an amazing offer! 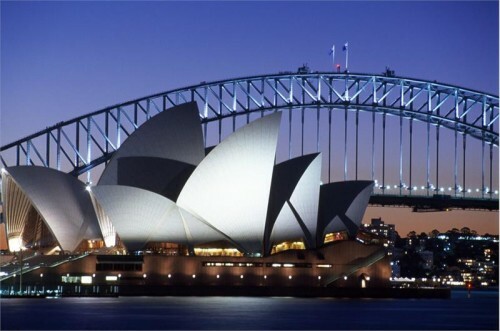 We bring you the cheapest flights to Australia in the history of Rushflight! Etihad now offers super cheap flights on route Dublin – Melbourne – Milan for only €543!! Alternatively, you can also fly to Sydney or Brisbane for just couple of Euros more! Normal price on this route would be at least double, so you save A LOT of money! This offer is bookable only until 20th October so you better hurry up! Travel dates are until May 2014 with exception of period December – January so you have plenty of options to choose from. Connection is also perfect with just one stopover in Abu Dhabi and short flight time! Book via Expedia, this offer is not available at official website of Etihad! any sample dates with that price? « Wizz Air plans cheap flights to Mumbai in India!